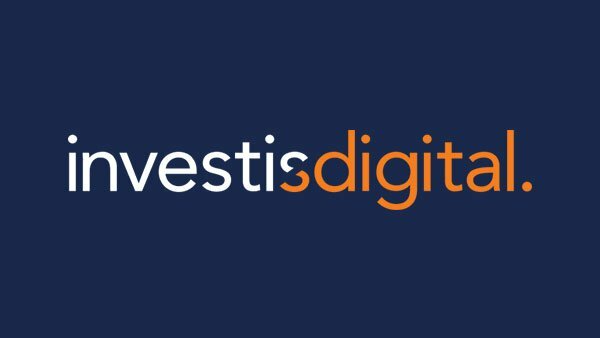 Investisdigital is a unique player in the digital communications market, and continues to strengthen and grow. We’re a welcoming bunch where ideas are valued. Everyone is actively encouraged to develop their careers. We’re committed to helping you grow, professionally and personally.